ECOmove will be present at the 2013 edition of the Hannover Messe taking place from April 8-12. The German trade fair is widely known to be the worldwide technology show and a powerful driver of investment in new technology and automation. Combining 11 leading trade fairs at one venue, the Hannover Messe has got it all when it comes to the latest technologies within each of the 11 topical areas. 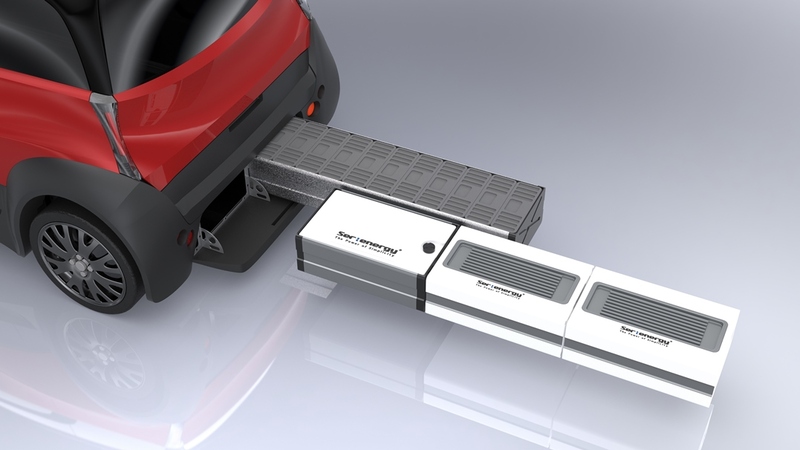 At the Hannover Messe, ECOmove will, among other, represent the Modular Energy Carrier concept (MECc) project, which is done in collaboration with Serenergy and Insero E-Mobility. The project is about developing a modular range extender for electric vehicles based on fuel cells and bio-methanol. The MECc project will be right in the midst of things at the Hannover Messe having been prominently placed at a central demonstration area close to the entry point of the ‘Energy’ trade fair in hall 27. So, if you are going to Hannover anyways make sure to come by the stand and have a talk!